Need to start looking for healthcare coverage but don't know where to start? Confused about what's going on with the Affordable Care Act? Get America Covered co-founder Joshua Peck, EnrollSA's Jose Ibarra, and KUT Austin reporter Ashley Lopez join "The Source." Consumers have until Dec. 15 to sign up, renew or change healthcare coverage plans through the federal website Healthcare.gov. Prices for monthly premiums are stable or falling across the U.S., which means many people are able to qualify for discounts. But despite a decline in the state's rates, Texas has the largest share of uninsured children in the country, according to research from the Center for Children and Families at Georgetown University. Adding to the confusion, in past years, the enrollment period was longer than six weeks and the policy no longer has the same access to funding to fuel the process. How can citizens get help navigating the sign-up process? What has changed with the Affordable Care Act? What options are available to Texans, especially in San Antonio? For more information about healthcare enrollment in Bexar County, call (210) 977-7997 or click here. *This interview aired on Tuesday, December 4, 2018. Enrollment For Obamacare Plans Is Open. Here Are 5 Things You Should Know. 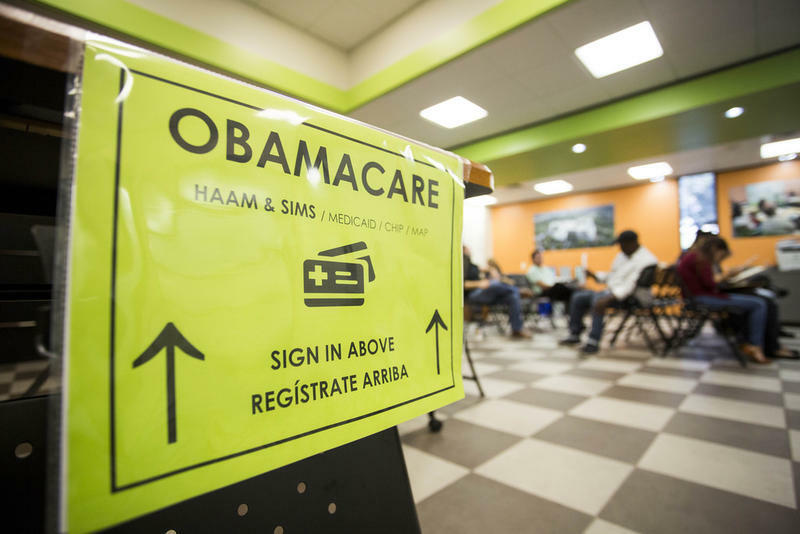 Texans who want to buy health insurance plans on the individual marketplace created by the Affordable Care Act, also known as Obamacare, can start enrolling today through Dec. 15 on healthcare.gov. ACA Enrollment Is Now Open. What Do San Antonians Need To Know? Many in need of health insurance coverage in the United States may not know that now is the time to enroll.